We live in a crazy busy world! I am sure you can relate! Whether you work full time, work from home or are the CEO of your house… Is dinner one of the biggest stresses in your life? I saw this eCard on Pinterest awhile back and laughed so hard, because it’s the flipping truth! 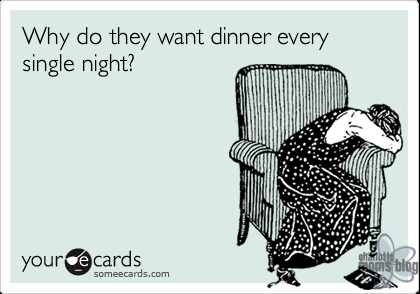 I love my little humans but having to have a dinner on the table every night can get TAXING! I end up making the same things I know they’ll all eat and it’s super easy to fall into a dinner slump! 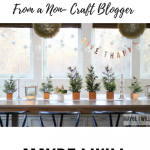 Or I am so crazy busy that hitting up the grocery store is just not happening and dinner becomes an episode of chopped as I am rifling through the cabinets making due with what I have on hand… Sometimes this works out … sometimes its an epic fail! But thank goodness for this easy alternative that help us busy Moms and Dads OUT! 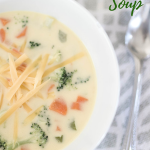 You’re gonna LOVE this healthy and nutritious option! HelloFresh to the rescue! 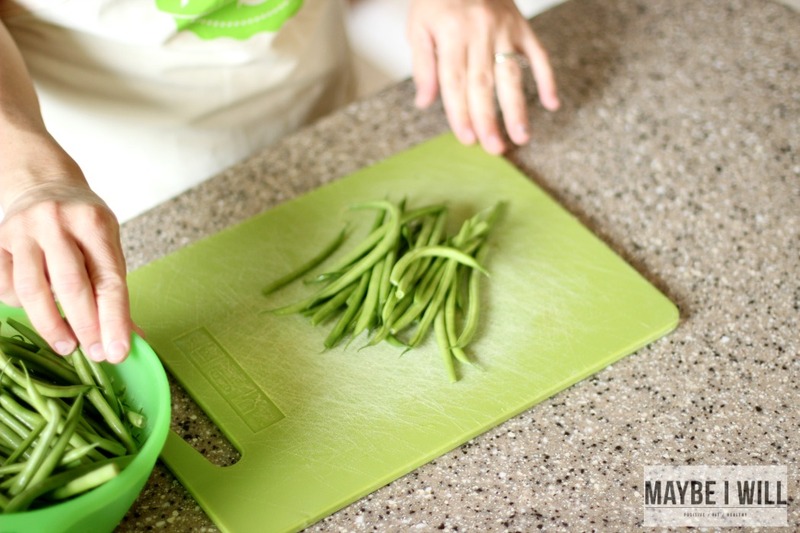 HelloFresh delivers meals every week, every other week or once a month; what ever works for you and your family! Subscriptions are super flexible and customizeable! So what is HelloFresh you ask?! 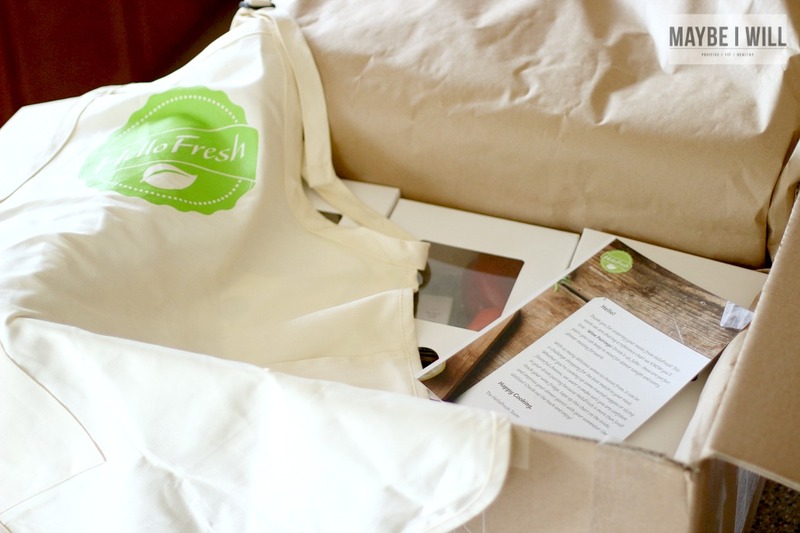 HelloFresh is the largest online “meals at home” food delivery service! Ingredients are always fresh and the highest quality! 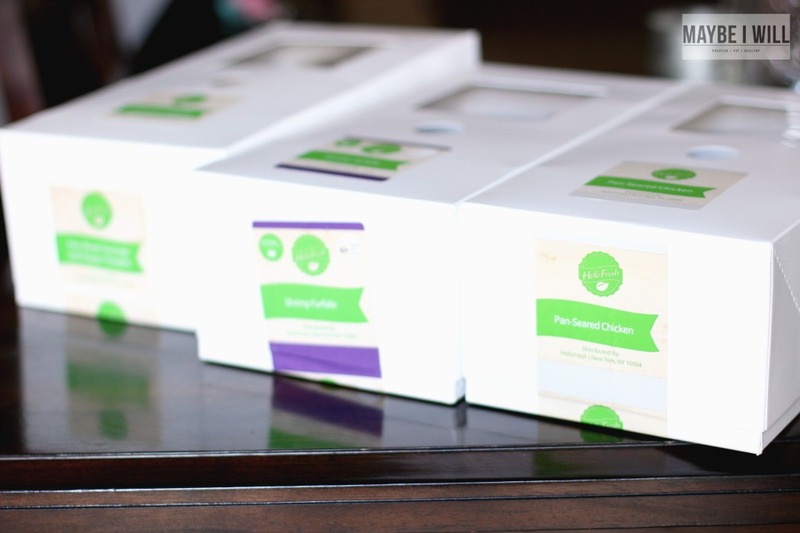 Each box comes with two or three meals to feed your entire family! 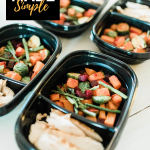 The boxes are well labeled and come with EASY step by step instructions to make each meal! My delivery came with three entrees; Pan Seared Chicken With a Creamy Dill Sauce with Roasted Yukon Potatoes and Fresh Green Beans, One Cooking Sheet Sausage and Pepper Hoagies with Roasted Asparagus, and a Creamy Roasted Red Pepper Shrimp Farfalle Pasta Dish. Each meal was super easy to make despite the fancy sounding names! The step by step photo instructions walked me through each step! 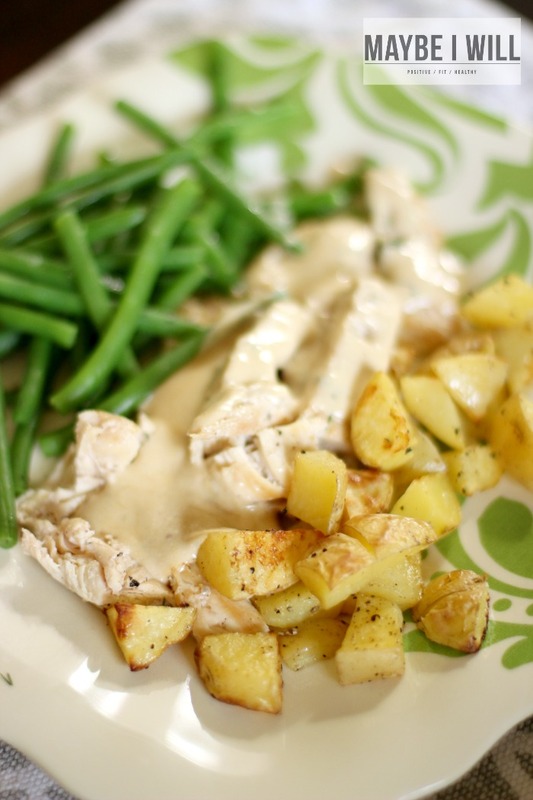 Each meal is nutritionally balanced to provide protein, fresh vegetables, and a starch! 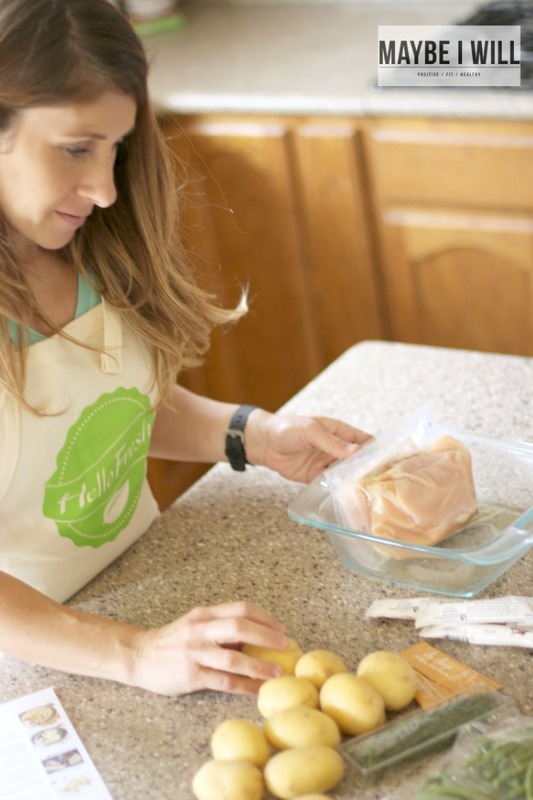 All meals “nutritional profile” is approved by HelloFresh’s in house Registered Dietitian! Which both as a Mom and as a human being trying to keep my waist line in check, I can appreciate it! I loved how fresh and delicious all the ingredients were! Each individual meal “box” was beautiful to open! Everything was organized, pre-portioned and measured exactly! Which my OCD self LOVED and appreciated. LOOK how pretty these beans are! All three meals were ready to eat and on the table within 30 minutes! Which was AWESOME! Since evenings can get crazy it was fun to be able to provide a “fancy” meal with sides and all to feed my family! The best part was not having to think about “What’s for dinner?” I just went to the fridge grabbed my box and started cooking. Taking the thinking out of it is half the battle, right?!? I am NOT a gourmet chef, although I do enjoy cooking… I do not consider myself to be super skilled! So if I can handle these recipes you totally can! Just look how pretty my end product was! Trust me it was just as good as it looks! So give HelloFresh a TRY! HelloFresh were super awesome to provide a discount code just for you! 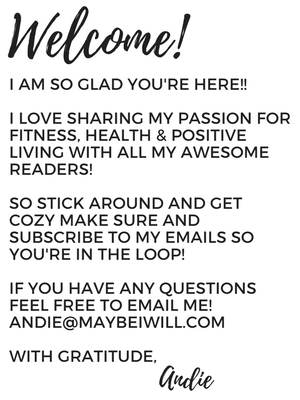 USE Andie35 at checkout and save $35 at checkout! When my husband I were talking about HelloFresh we both agreed it is a HUGE Value! You get three FULL meals that fed our entire family for about what we would of paid for 1 fancy night out for just the two of us! 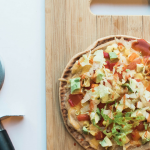 So break your dinner slump, push the easy button and try HelloFresh Today! This is a sponsored conversation written by me on behalf of HelloFresh. The opinions and text are all mine. 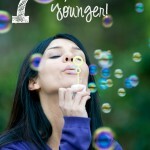 7 Ways To Feel Younger! 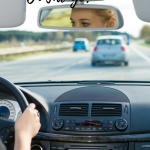 7 Quick and Easy Tips For Healthy Living On the Go! The amount of time it saves me weekly makes it totally worth it. It fits perfectly into our food budget too!